Reenen’s accomplished hand and ever-increasing skills are especially impressive considering he is just 30. 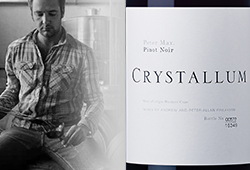 He’s possibly our finest new-generation winemaker at present and his latest releases, including a new goal-post-shifting Syrah, are just epic! 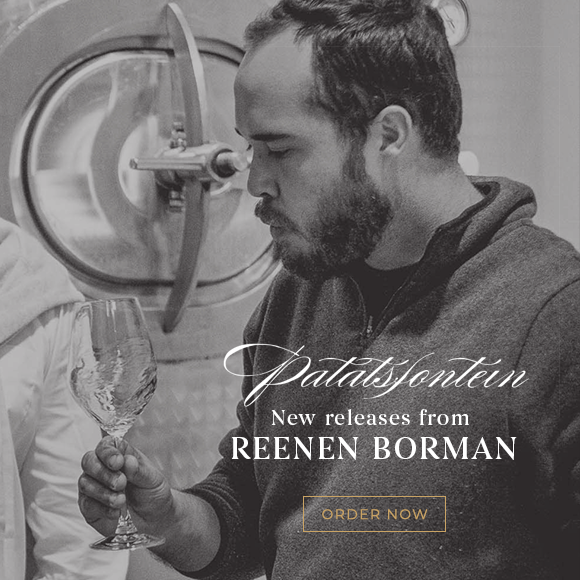 The Patatsfontein Steen is a unique wine from an old single vineyard, 600m above sea level, in the Montagu mountains. Planted on Karoo slate and shale, the 2018 is a wine of power and impetus. The palate is chiselled with an extraordinarily long and refined finish. Due to drought circumstances, there are less of these available and they should sell out quickly. 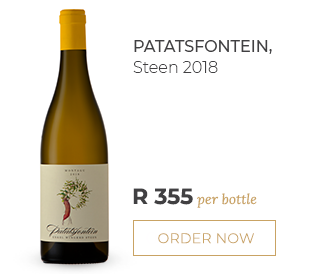 Like the Steen, the Colombard-based 2018 Patatsblanc is produced from vineyards grown on Karoo slate. 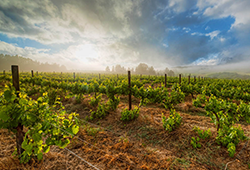 This precious terroir plays a significant role in the freshness and balance of an otherwise challenging vintage. 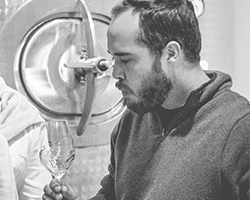 These unique soils add a fine spiciness and fynbos-like character to the Patatsblanc as well as a distinct saline finish to both whites. 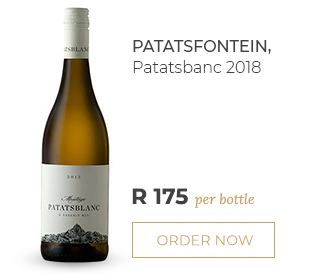 The 2018 Patatsblanc is focused and shy on the nose but has incredible texture and savoury power. 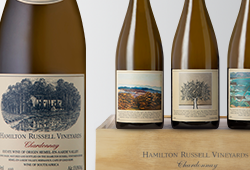 These wines are rare, small-batch productions so stock up while you can. 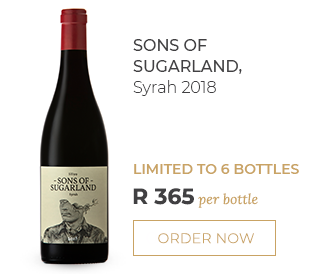 The wine that blows us away, however, is the new-release 2018 Sons of Sugarland Syrahwhich is now from a single vineyard, called Karibib, in the Polkadraai hills. Raised in cement, it wouldn’t look out of place in the Northern Rhône and is absolutely sensational! Ethereal, perfumed and balanced, there’s coated acidity and a savoury undertow. Sadly, we need to limit this Syrah to 6 bottles per person.